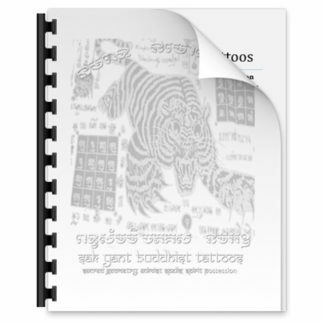 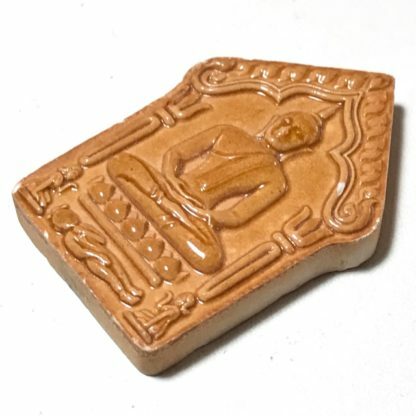 Released in the year 2556 BE simultaneously with Tam Bun 100 Wan Hundred Days of Merit making edition of Wat Nong Grub. 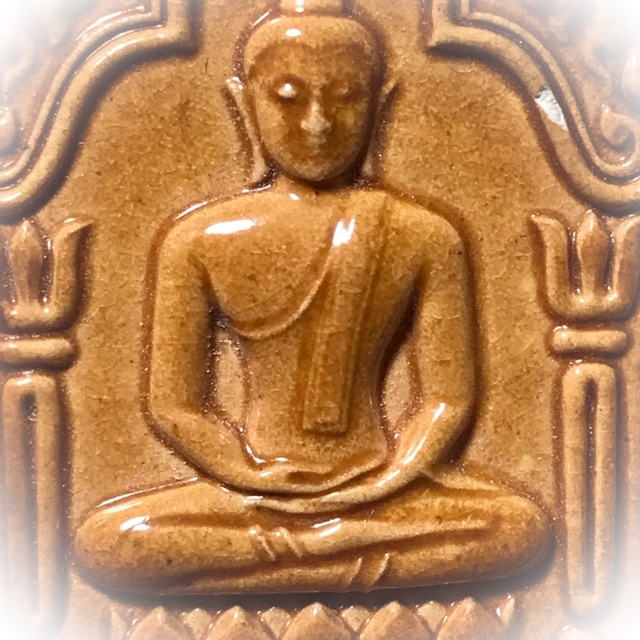 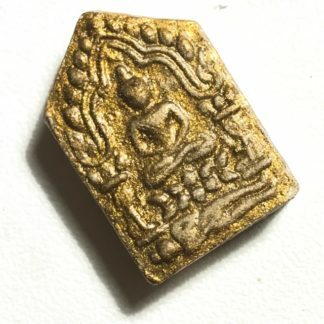 Made using a repository of powders empowered over many months by Luang Por Sakorn before his passing. 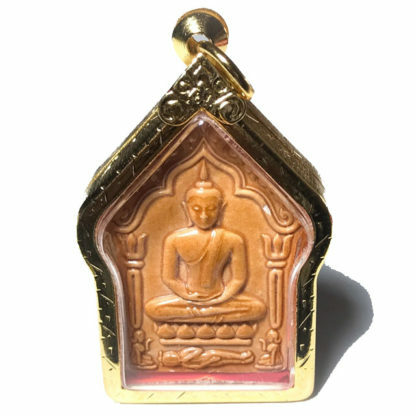 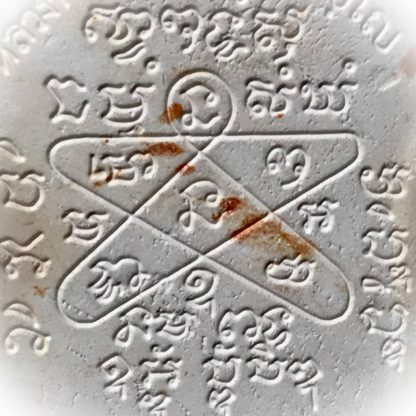 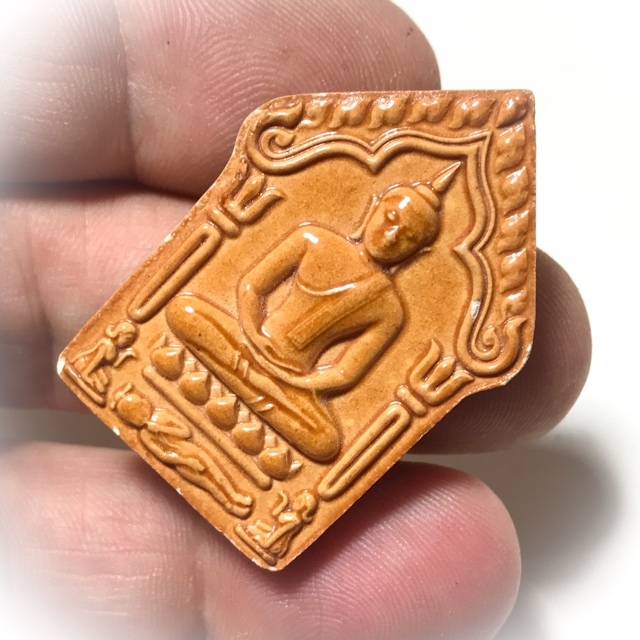 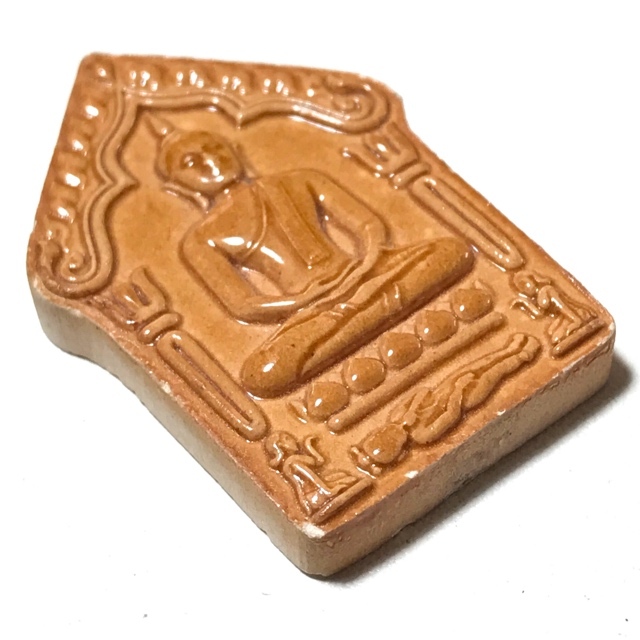 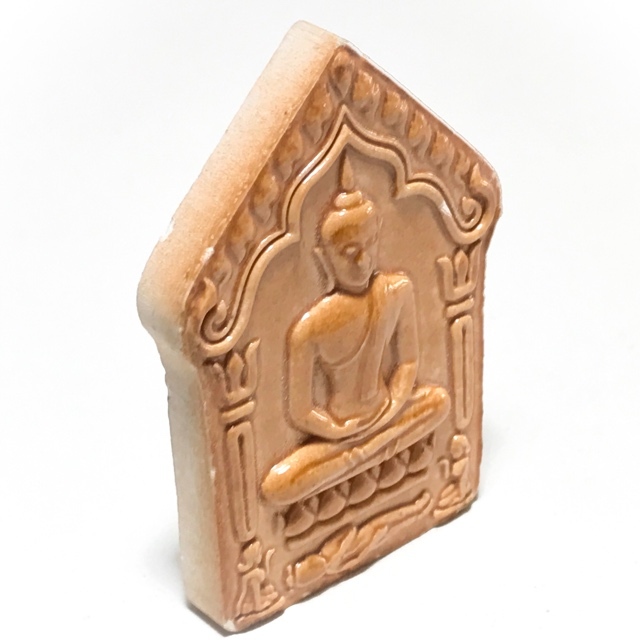 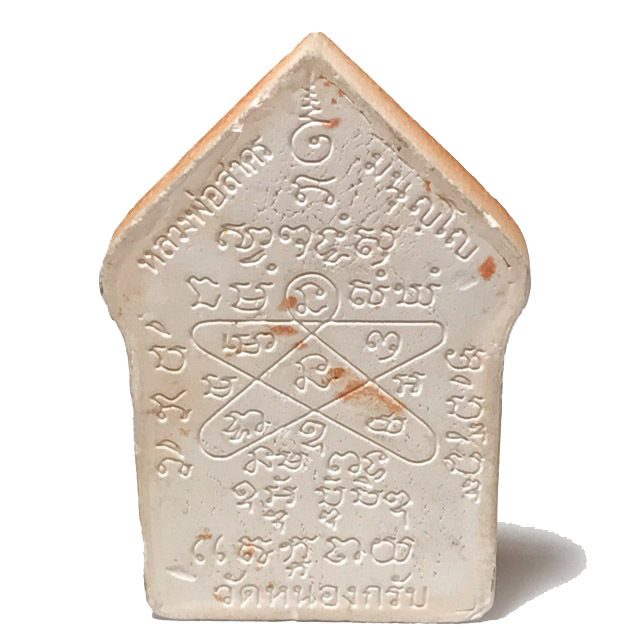 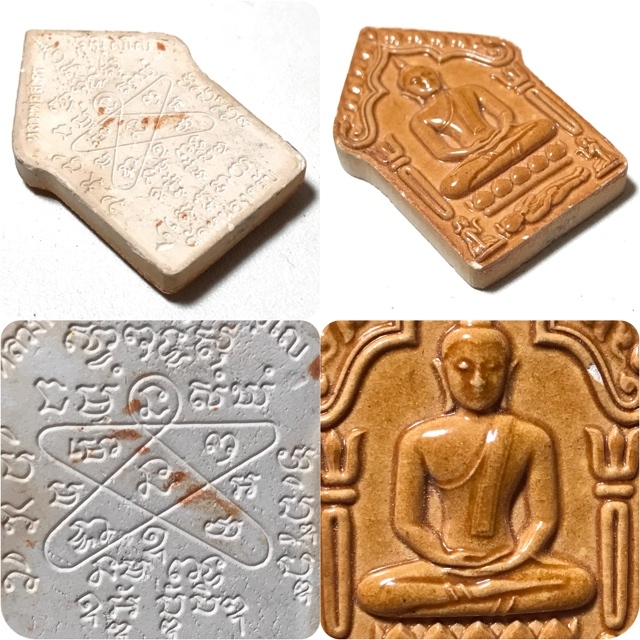 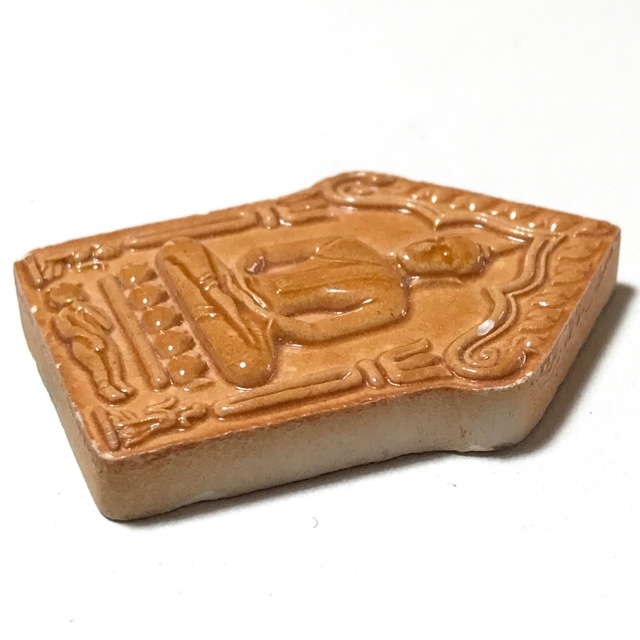 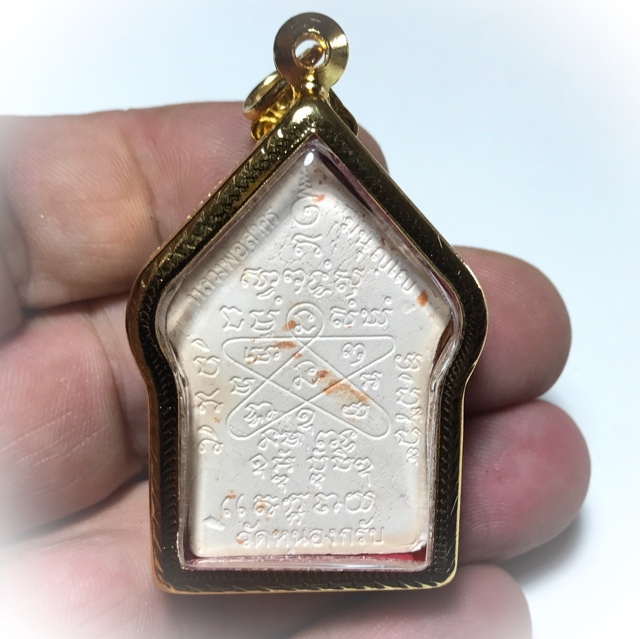 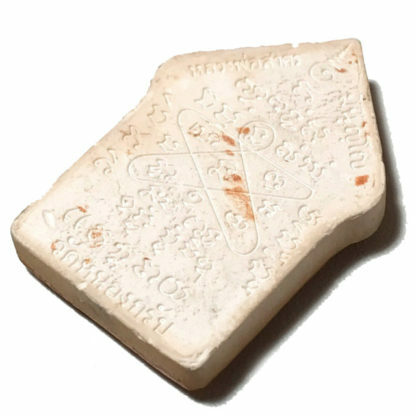 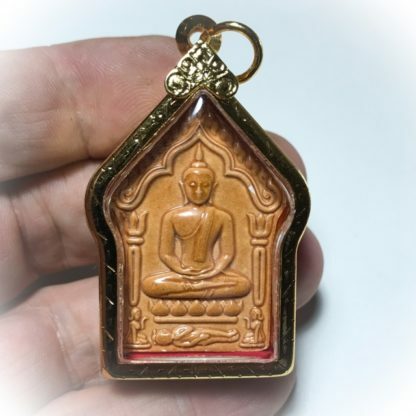 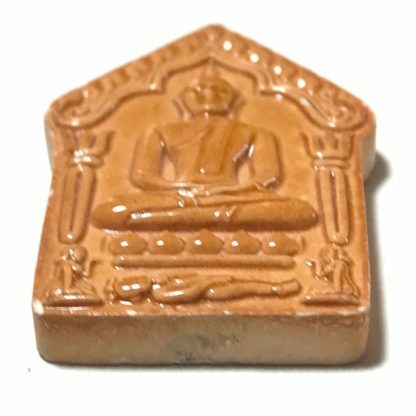 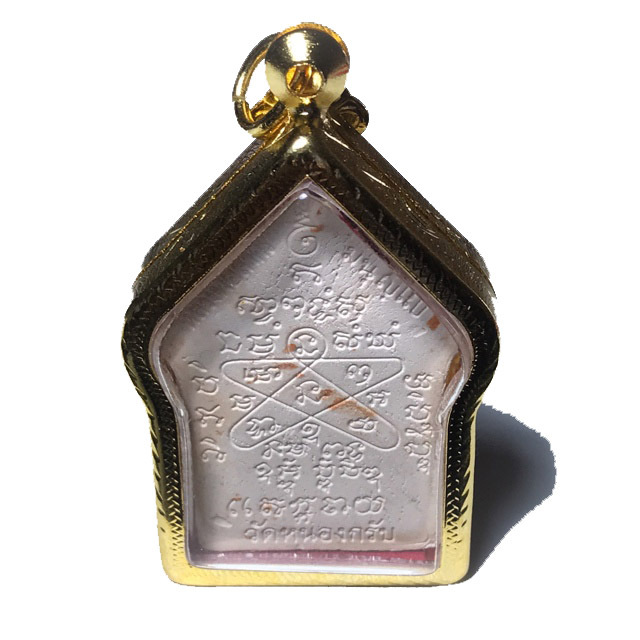 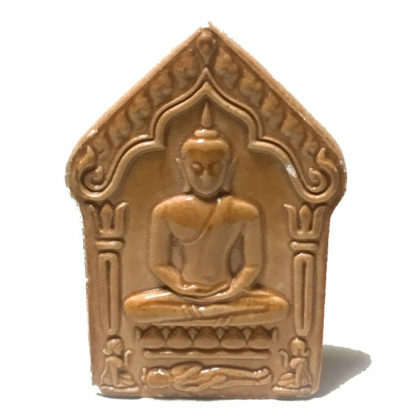 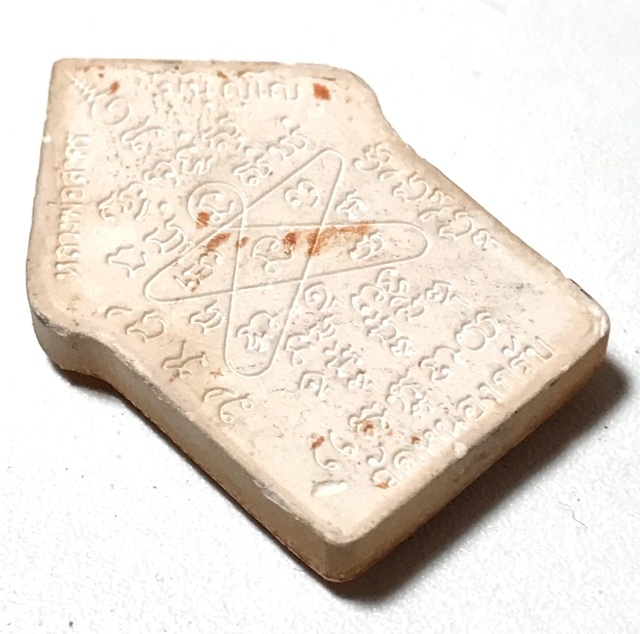 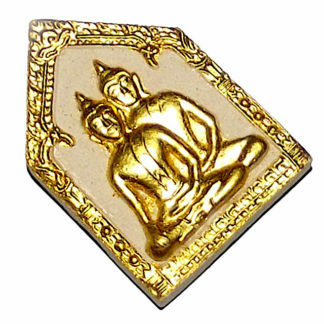 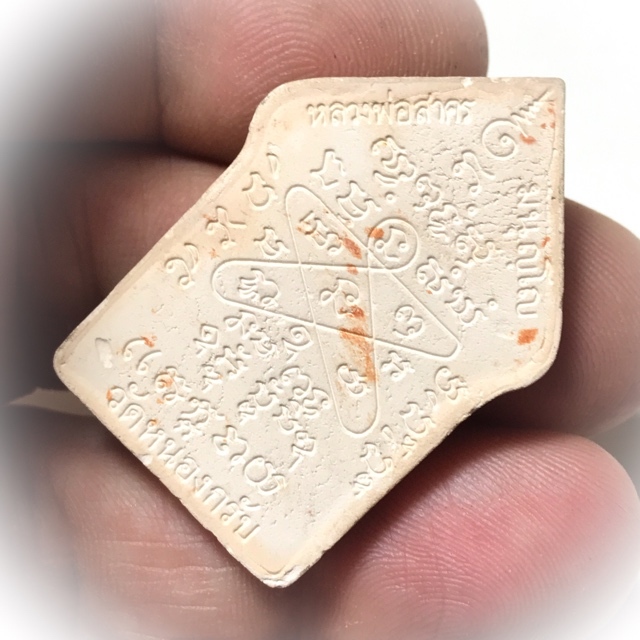 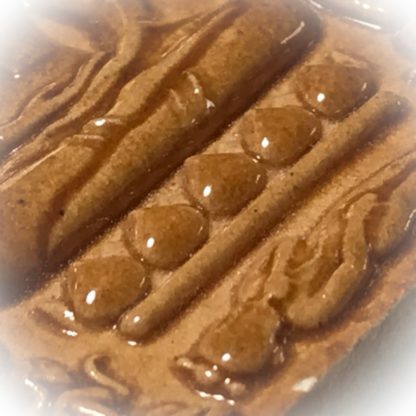 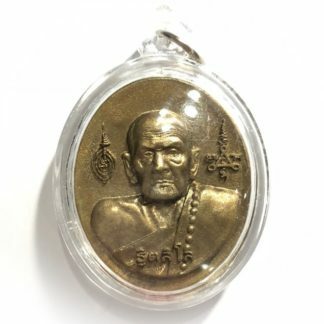 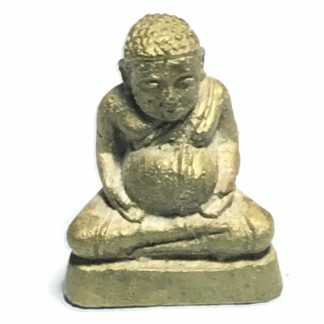 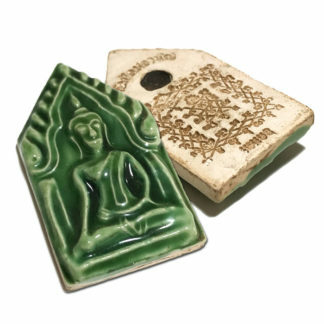 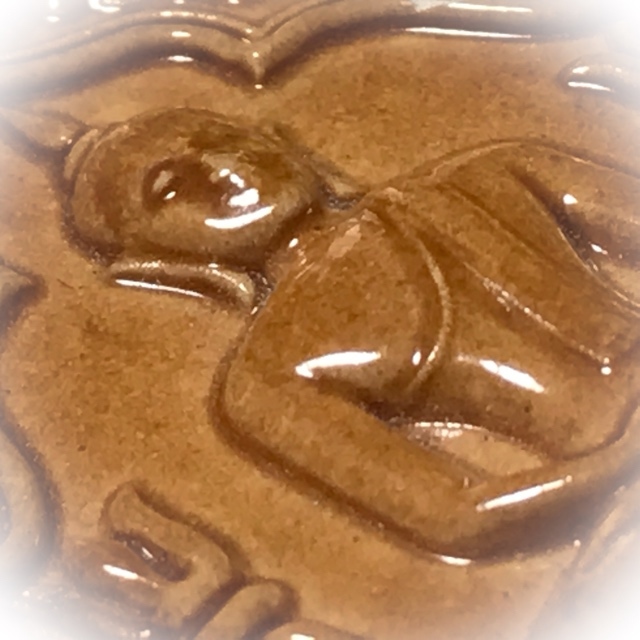 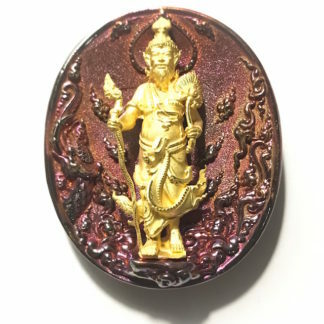 Only once in a very long time does one come across a Pra Khun Phaen Pong Prai Kumarn BE amulet from the great Luang Por Sakorn of Wat Nong Grub, top Master Geji Ajarn of Rayong, and first Looksit of the Great Luang Phu Tim, of Wat Laharn Rai (Rayong). 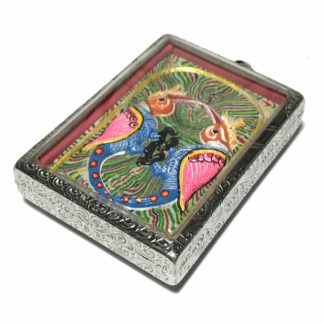 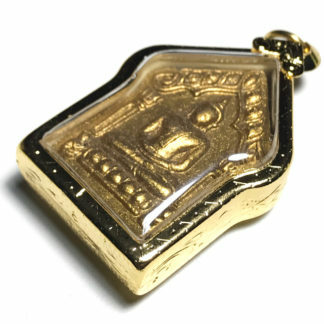 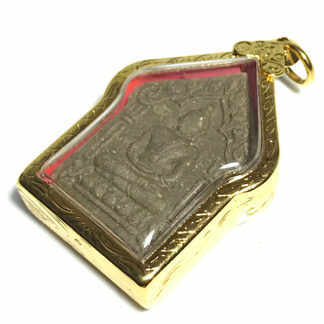 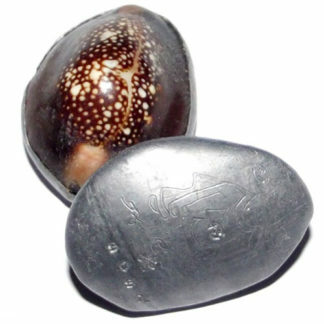 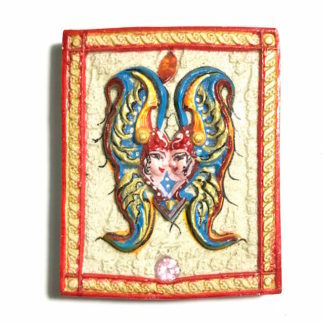 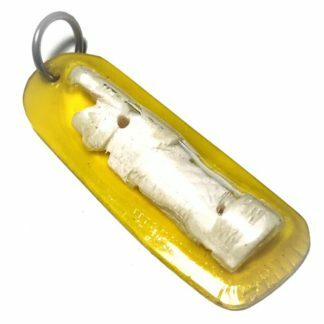 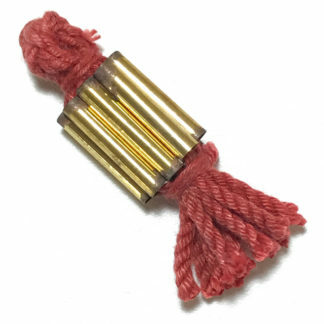 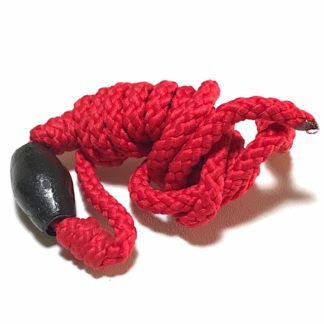 Stainless Steel Casing with Micron Plate is included with this amulet.